4 Bedroom Semi Detached House For Sale in Thornton Heath for £445,000. CHAIN FREE - A fantastic opportunity to acquire a four bedroom house with off street parking which has been partially converted into two flats. 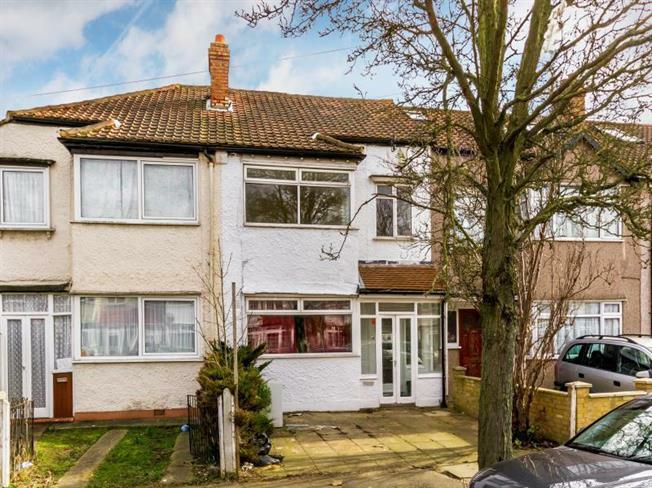 Located on a quiet residential road on the boarders of Norbury and Thornton Heath close proximity to transportation links and amenities. The ground floor is currently used as a one bedroom garden flat and the first floor as a two bedroom split level flat. This property has been refurbished to a good standard throughout, an ideal buy to let investment offering fantastic rental returns or a ideal family home for the larger than usual family.